Bloomable (formerly SA Florist) sends beautiful blooms to your West Coast friends! With over 20 years in the floristry industry, we are an online florist based in South Africa that has created an online market place in which independent florists, hampered by bigger corporates, can now list their own custom floral arrangements, designs and products. 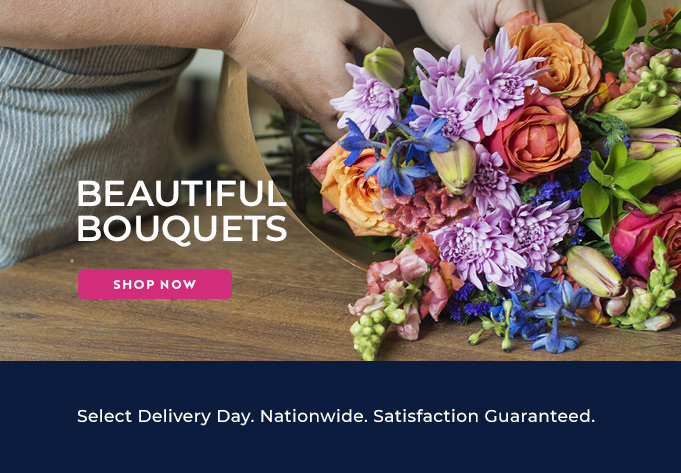 Customers can then buy flowers according to where they need them to be sent, and Bloomable (formerly SA Florist) delivers them on the same day. We feature various floral and gift products on our marketplace, such as flower arrangements, bouquets, snack and gift hampers and plush toys. We guarantee that all the gifts and flowers you order will be delivered to your friend’s or loved one’s doorstep on the date requested. Get your order in before noon and we will offer same day delivery. Just because we can. We have numerous arrangements and bouquets for you to choose from, spanning any occasion that you might find yourself in. Our flower range includes roses, mixed roses, lisianthus, gerberas, lilies, anthiriums, St Josephs, freesias, Inca lilies, agapanthus, chrysanthemums, carnations and proteas. You might think that flowers aren’t quite for your specific occasion, but imagine not having flowers to say “Happy Birthday”, to show sympathy, to spice up romance, to wish “Congratulations”, to strengthen a friendship, to encourage someone to “Get well soon”, to say “Good luck” or “I'm sorry”… even if you’re just doing something nice for someone, just because. Flowers can make a moment. And they always make things better. Bloomable (formerly SA Florist) provides an online geo-location specific marketplace that allows customers to order their favourite flowers from whichever location they need them to be sent. This idea supports local and independent florists who have smaller customer bases, makes the ordering and delivery process faster and simpler and in all instances, encourages community. Bloomable (formerly SA Florist) delivers fresh flowers fast.